In what could be seen as a blow to optimism among developers in the Island Republic, the Monetary Authority of Singapore (MAS) recently announced that the country’s property cooling measures are here to stay. The move goes against the grain of expectations from the market, which has been performing positively in recent years. The government first introduced hefty measures in 2009 to deal with skyrocketing property prices that were deemed unattainable and unhealthy for long-term market stability. These were further intensified in subsequent years, but statistics show that property prices in Singapore have been steadily declining since 2013. According to the central bank, residential property transactions increased in 2016 compared with 2015 due to healthy sales at project launches and better matching of price expectations between buyers and sellers. This trend has continued into the first quarter of this year, largely due to low interest rates and continued income growth. In fact, transactional activity rose by 40% in 1Q2017 in comparison with average quarterly transactions since the implementation of the total debt servicing ratio (TDSR) framework in 2013. Prices in Singapore’s residential property market have fallen by nearly 12% after 14 consecutive quarters of decline. MAS managing director Ravi Menon said the underlying demand for private residential properties remains firm amid a continued low interest rate environment. “However, it is not time yet to ease the cooling measures. They remain necessary,” Menon said. At the launch of MAS’ annual report yesterday, he told reporters that mortgage rates are very low and that the “risk of a renewed unsustainable surge in property prices is not trivial”. Since 2009, government imposed restrictions that it termed as “macroprudential measures” to promote a sustainable residential property market and financial prudence among households. It relaxed some measures in March, but left most of the restrictions in place. Calibrated adjustments were made to the seller’s stamp duty (SSD) and TDSR framework to address specific feedback and market conditions. “The calibrated adjustments by the government earlier this year do not signal the start of an unwinding of the property cooling measures, as some commentators have suggested,” Menon stressed. The adjustments in March were made for very specific reasons and purposes, he said, adding that the SSD rules were relaxed because speculative flipping of properties had declined significantly. SSD rates were lowered by four percentage points and the holding period for residential properties was lowered to three years, from four years previously. Also, under the revised SSD framework, owners who sell a residential property within three years of purchase will pay a tax of between 4% and 13% of the property’s value. 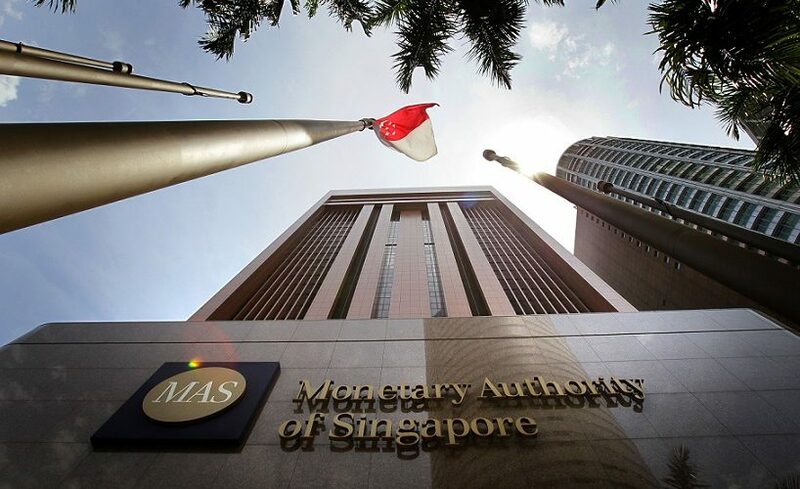 MAS has indicated that, for now, this will be the extent of any moves to relax existing cooling measures, although the government will continue to monitor the market and react accordingly.